Hi! 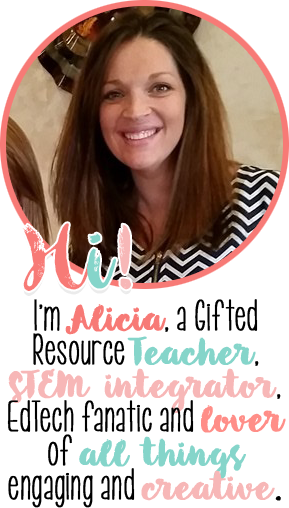 I'm Alicia, a Gifted Resource Teacher! 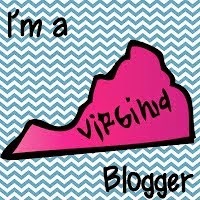 I'm the blogger behind Create. Love. Teach. 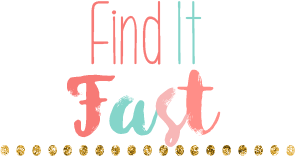 - a blog for classroom and teaching tips, STEM integration, Educational Technology ideas and creative resources. Hey y'all! 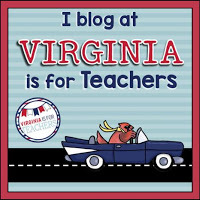 Are you looking for some higher level thinking activity to celebrate Earth Day for this Friday? 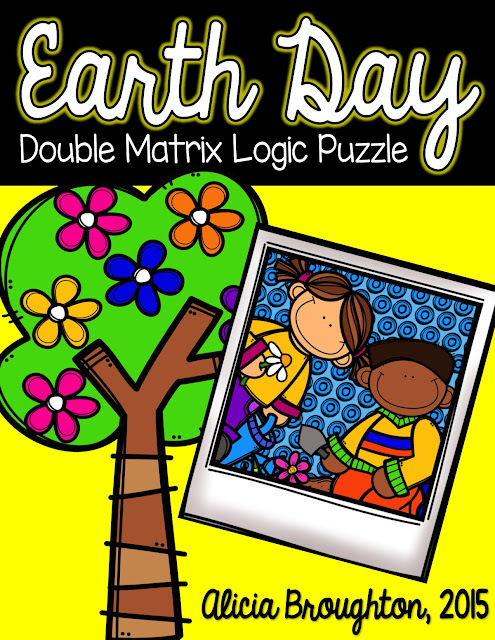 Check out my Earth Day Double Matrix Logic Puzzle on TPT! Logic puzzles are a great way to teach critical thinking and deductive reasoning skills. 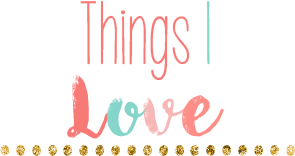 I know my students love them!